The firewall of Oxfam Trailwalker website will be updated during 12-6pm, 12 October, 2018. 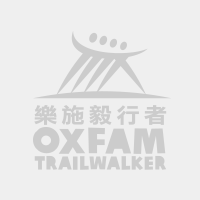 During this period, Oxfam Trailwalker website, all Team Pages and online donation function will be suspended. Sorry for inconvenience cause!